All the upscale shopping you could ever want! Great for window shopping, the latest fashion trend or just grabbing lunch. 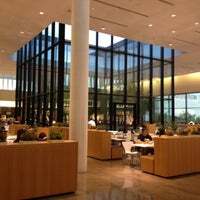 Nordstrom is a must-visit store, and lunch at Bread Winners won't disappoint. 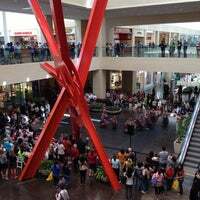 This is not only one of the nicest malls I've been to but also the most interesting. Lots of artistic displays each with different themes scattered throughout the mall. 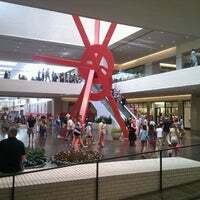 One of the best malls in Dallas.They have EVERYTHING you can think of at this mall.Loads of different brand names and local shops! Loved this variety. 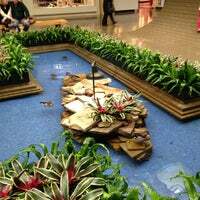 There's also a pond in the mall for children. 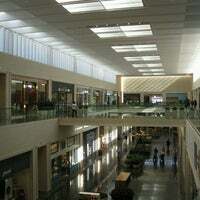 Probably the best mall in the DFW area. 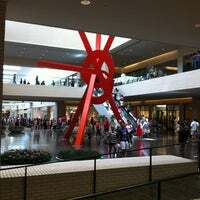 Famous brands stores (the only Nespresso store in Dallas is here), great environment, lots of parking spots, good restaurants. 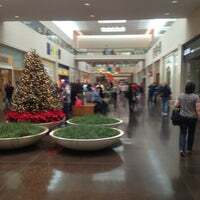 This is where the celebrities come to sign autographs meet n greets and much more one of my favorite malls they have everything and great area also give this a 4.5 star love this place. Grab a drink or quick bite at the bar at Seasons 52. Then ask at the host stand to have them validate (FREE) your valet parking. 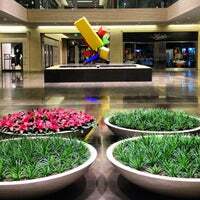 The only truly upscale mall in the Dallas metro. 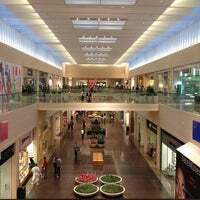 With everything from Louis Vuitton and Burberry to Pack Sun and American Eagle Outfitters this mall has it all. So many shops and if you are in to people watching this is a wonderful place to do just that. So many different types of people. Great for widow shopping. If you don’t have your athleisure gear on don’t bother coming in. You will just embarrass yourself (and others!). Take pics and build your brand! 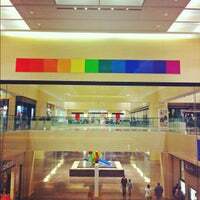 Awesome mall. Great mix of luxury and regular stores. Love browsing and shopping here. Huge! Full of great stores. Apple Store and Microsoft store. Deluxe popcorn store on 2nd floor is a must visit! Love love love this place. You MUST hit up Paciugo for the gelato! 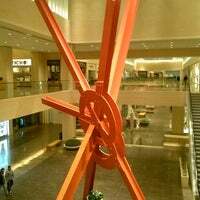 North Park center features a powerful background of art, structure and landscape designs for the entertainment of its critical customers. Avoid the side with all the cheap stores (Pink/Foot Locker/Gap) unless you want to brush with the unwashed public. 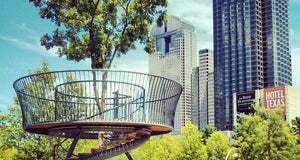 Great spot for a bit of retail therapy. Mainly high street brands. 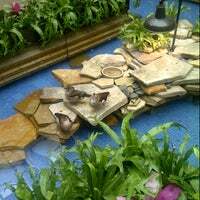 This may be one of the finest indoor shopping centers anywhere. 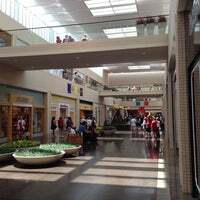 The mall is huge. A lot of upscale retail designer stores. 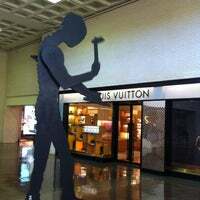 One of America's premier shopping destinations. 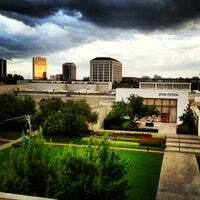 The home of the finest in exclusive retailers, luxury and trend, plus spectacular dining and art. "Try the cinnamon pretzel. Sometimes it's soft and perfectly delicious. If it's hard or cold..... no Buenos. GEAUX TIGERS!!!!" "Great men's department. Bistro N is a fantastic place for a lunch or dinner break from shopping for even the highest standards. Great steak au poivre." "The ice at the rink was good! Yogurt shop was excellent as Berripop!" "One of our all-time favorites. 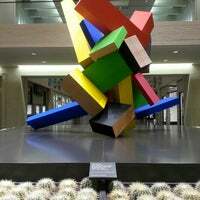 You haven't been to Dallas if you haven't stopped by HPV. Beautiful all year-round but Christmas lights are breathtaking!" "I love this cute little area for shopping, happy hour, dinner, movies, or desert!" "I had a great experience with Apple Rep Curt Aston. He's extremely knowledgeable on the various models & options. Definitely ask for Curt!" "5 employees and 8 people in line. Also, remind them to give you any sales or discounts. It isn't automatic." "Looking for women's shoes? Come see me in women's shoes & I'll help you find the hottest shoes...usually there evenings/weekends. :)"